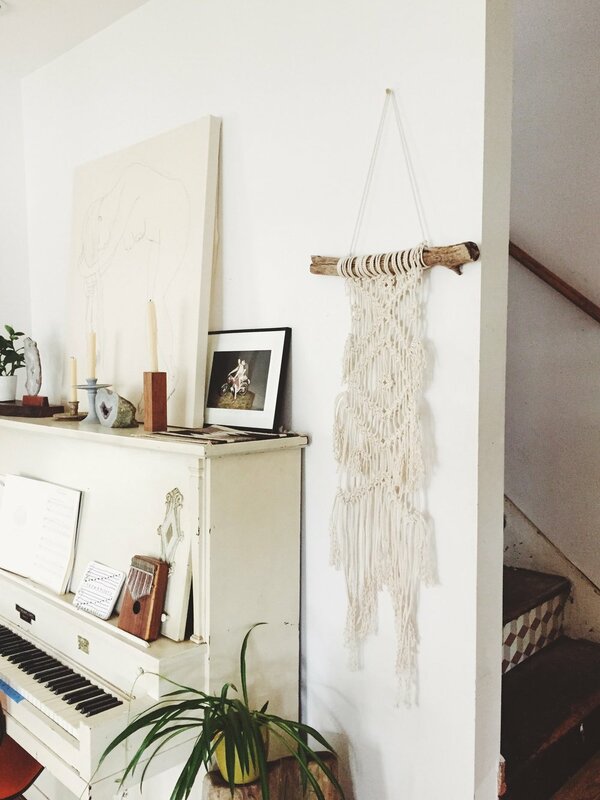 Join us for a wall hanging workshop lead by Emily Katz of Modern Macramé. Emily will provide all the materials you need to complete your unique piece of art. The class will be followed by a book signing from 1-2pm. Please RSVP via the Modern Macrame website for the event!